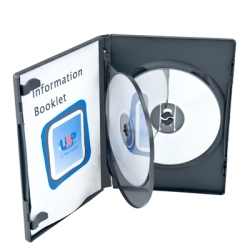 Multi Disc DVD Cases Category | Multi-Disc DVD Cases | Amaray® & Slimline Cases | U.S. Plastic Corp.
U.S. 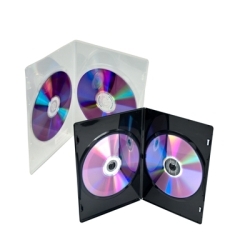 Plastic Corp.® has a great selection of multi disc CD and DVD cases for your next compact disc packaging project or for replacement of broken cases. We offer a wide variety of styles and colors.